Increase 30 day user retention rates. 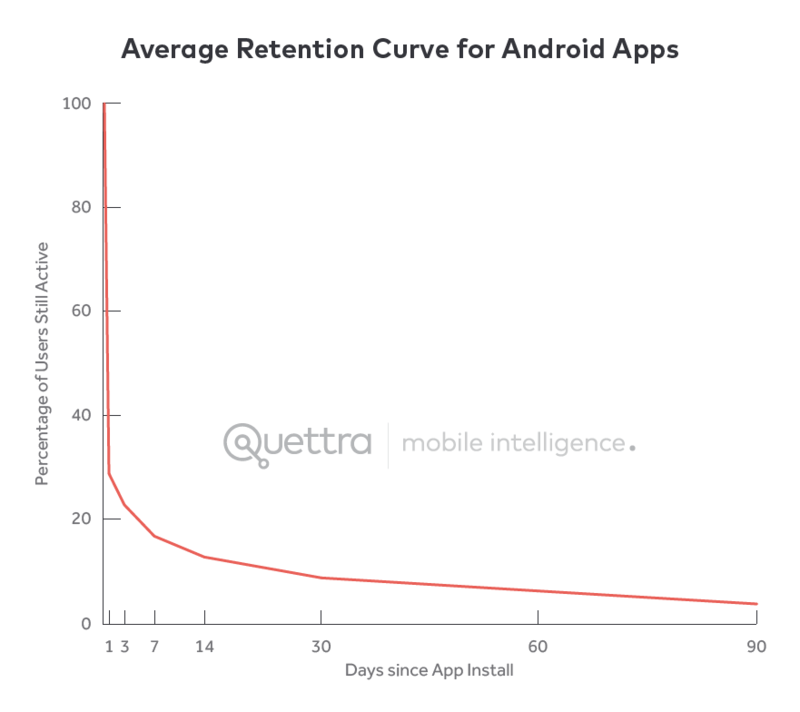 The average Day 1 retention rate for apps is 20%. Numbers trend down from there. If we can increase the retention rate from Day 0 > Day 1, it will have a residual impact on Day 30 results. We looked to academic studies conducted with large samplings of data to validate this assumption. We began to focus on our Day 0 Experience and our Onboarding flow in particular to identify areas for improvement. The team conducted a trendscape of our competitors to better understand best practices and identify opportunities for improvement. Our purpose as a product is to help our users achieve their fitness goals. But we fail to covey this value prop during our initial introduction to a new user. Our hypothesis was that by allowing users to set a goal during onboarding we can increase retention. As product design lead, I outlined objectives and considerations for the team as they began to concept ideas. 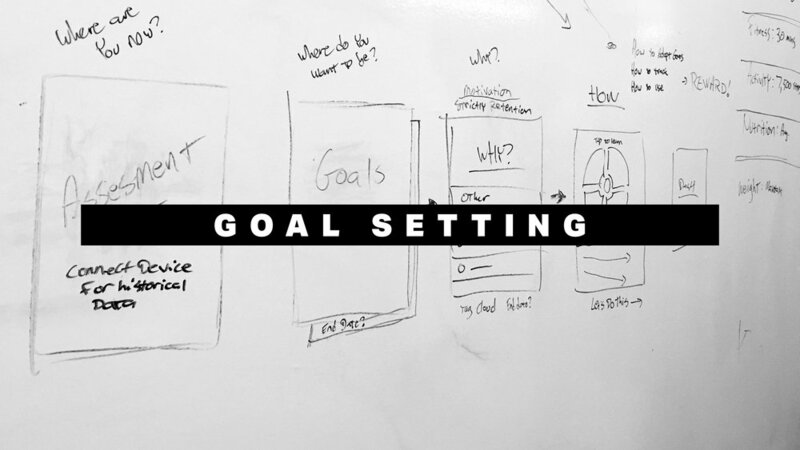 To better illustrate the goal setting experience to stakeholders, we told the story through one of our user personas. One day while using MyFitnessPal, Sophia decides to learn more about UA Record. She opens the app and creates a fitness goal for herself. Since she is already an Under Armour user, her accounts are linked automatically. The first phase of this project is already yielding positive results. With the addition of a one screen goal setting experience and demonstrating a clear value prop before requesting personal information, user retention has increased by 7%. Work has begun the next phase which will begin to layer coaching and insights on top of the data we gather from users.